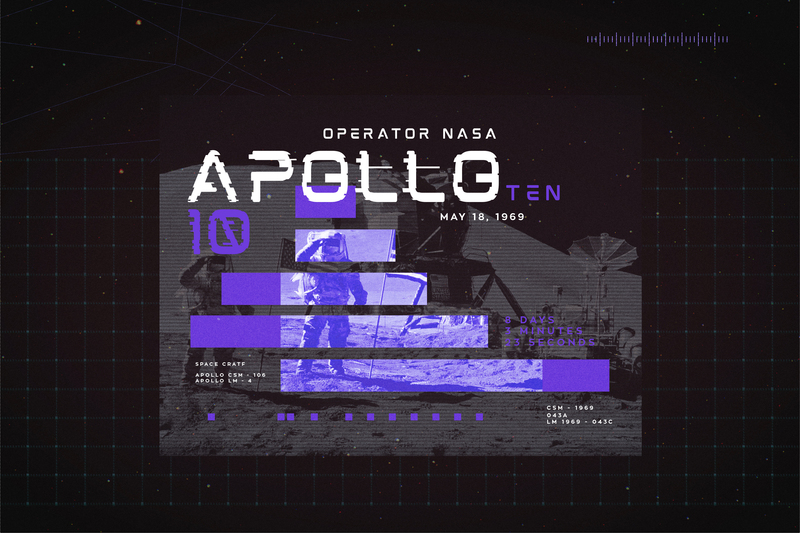 Introducing a new layered multiply typeface called Mokoto !! 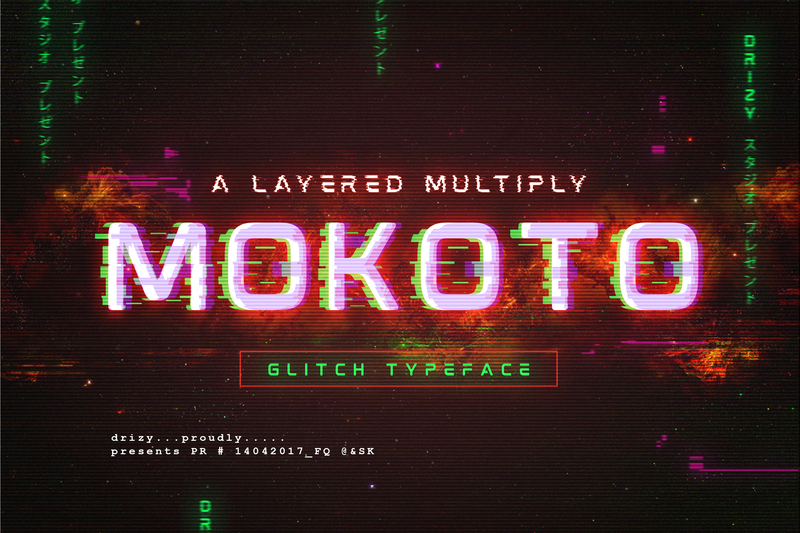 Mokoto is an experimental font that gives the appearance of digital glitching effect !! 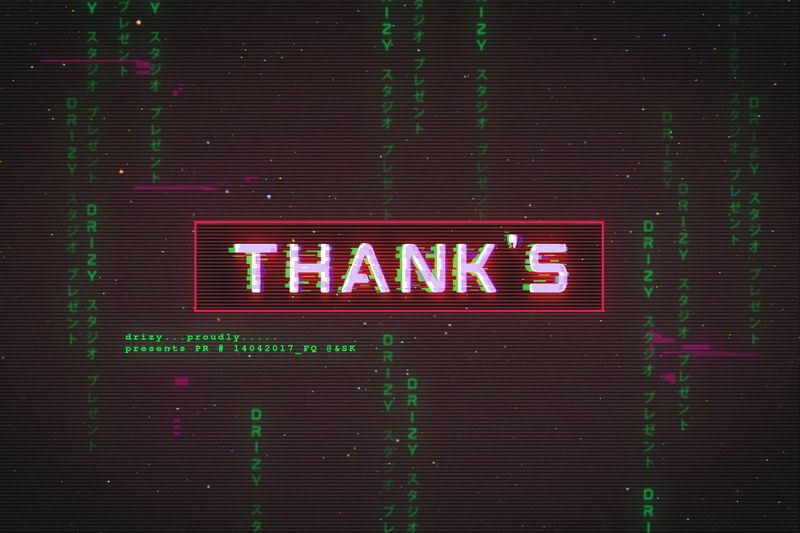 Inspired from modern fonts and slicing image in error system, to create something different and compelling. 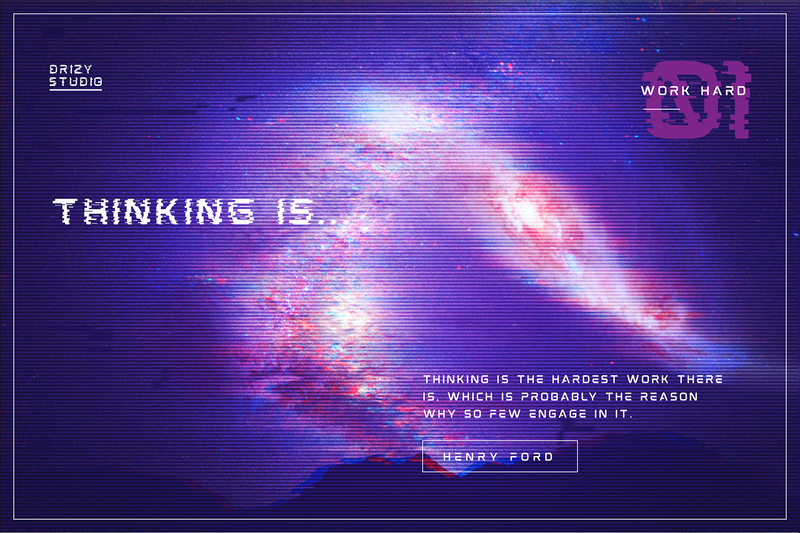 This font makes way for the creativity of each and every one. 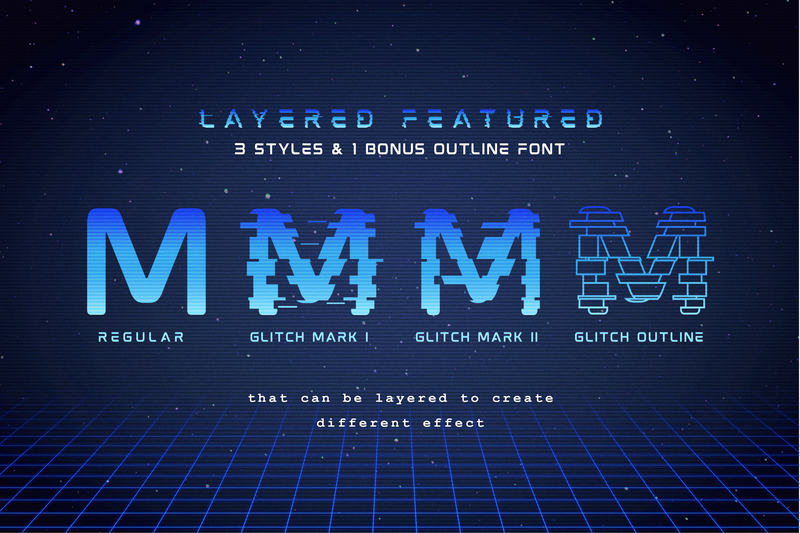 You can easily add your text using the font layer. 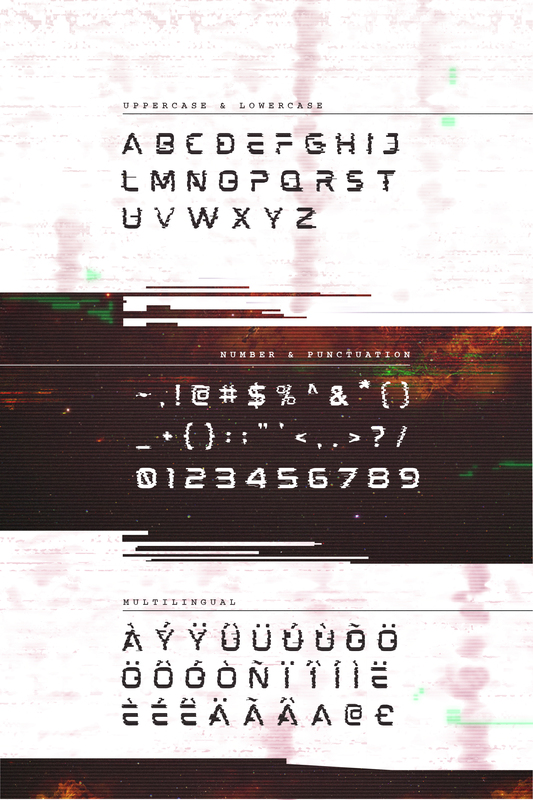 Mokoto contains 4 font layer (Regular, Glitch Mark I, Glitch Mark II, and Glitch Outline Regular). You can customize the layer to your need. 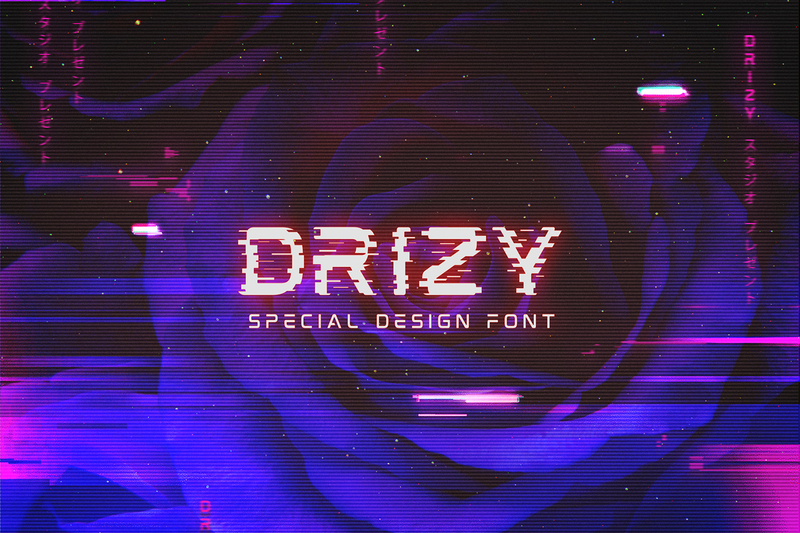 Modify, give it colors and blending to instantly give futuristic feel and glitch effects. 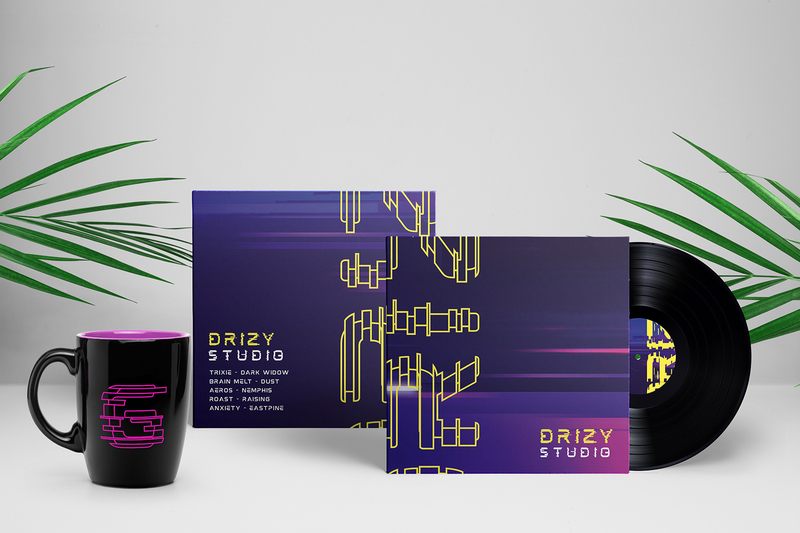 Mokoto is the ideal display or lead font for designs web, print projects, contemporary posters, forward looking motion graphics, video game, cover CD Album, and other items like logos, poster/ flyer, branding, packaging, pictograms, etc. 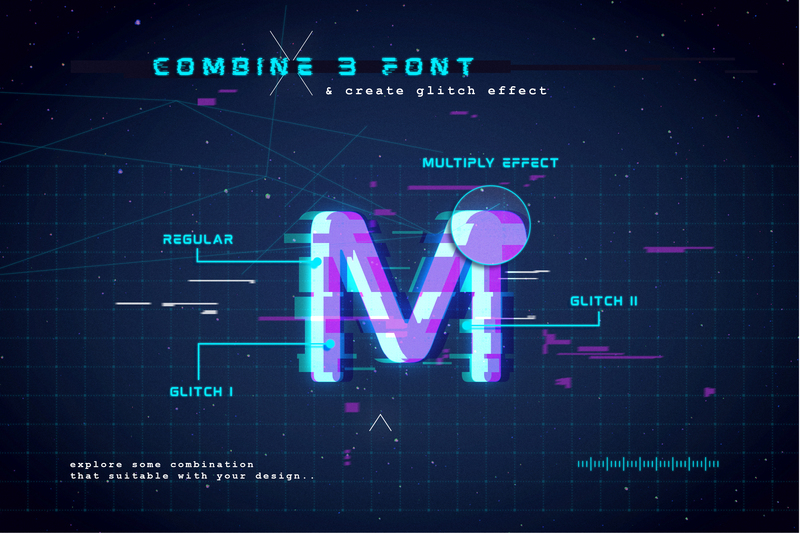 Fonts can be fully used in popular software easily, so that they can be accessed by all of customers, whether they be enthusiasts or professional graphic designers.